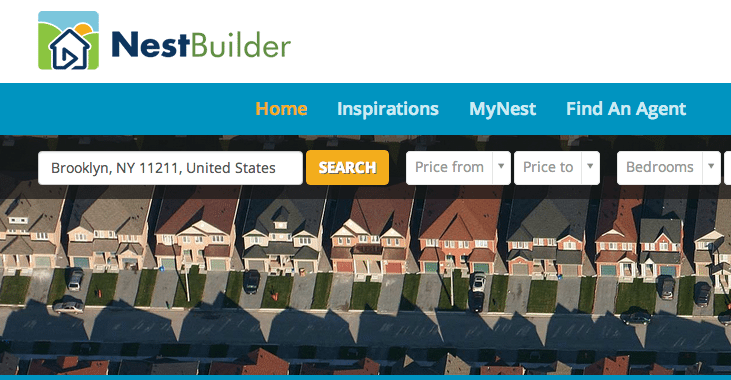 NestBuilder, a tool from RealBiz Media Group Inc., has close to 2 million homes in its database. In March, it released “NestBuilder Agent,” which allows agents to turn listings — even those represented by other agents — into videos branded to them that they can share with consumers over social media. 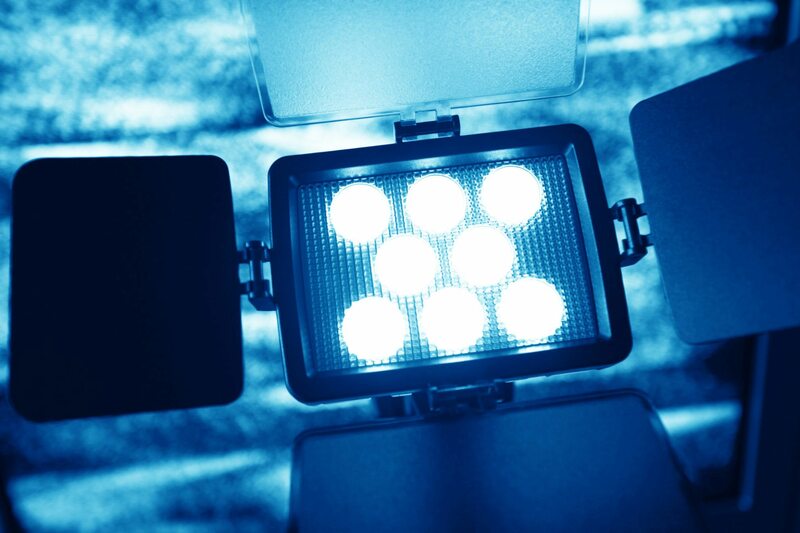 “We believe this is the type of technology our zipLogix customers want to use in their marketing efforts,” said Walt McDonald, chairman of the board of zipLogix, in a statement. ZipLogix, which makes the popular form-filling technology zipForm, is owned and operated by a subsidiary of the California Association of Realtors, Real Estate Business Services Inc. (REBS). ZipForm is the exclusive and official forms software of the National Association of Realtors, which owns a 30 percent stake in the company. 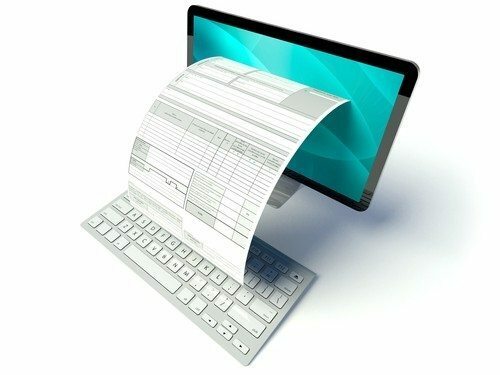 On Wednesday, zipLogix released a broker version of zipForm that gives brokers the ability to digitally manage their transactions at the office level.